Platinum’s The Legend of Korra pulled, too. An underwhelming title with awesome bending abilities. A new team-based game mode revealed! 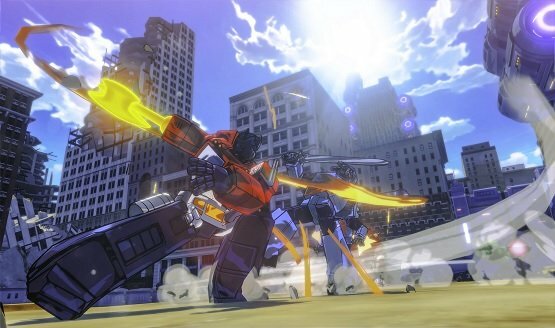 Footage captured on a PS4. 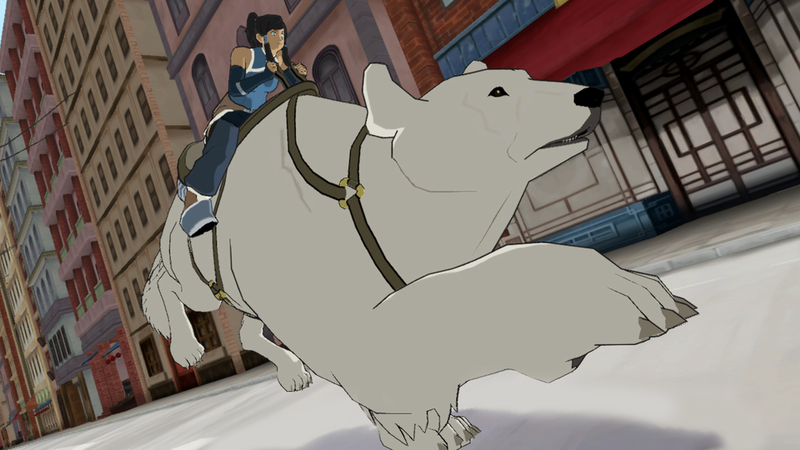 Yes, the studio behind Bayonetta and Vanquish is creating a video game based on The Legend of Korra.